Malaysia Fishing Holidays | travel&co. Malaysia is a Southeast Asian country with Malay, Chinese, Indian and European cultural influences and surrounded by three seas including the South China Sea, the largest body of water around the country. This diverse landscape is made up of rugged mountains complete with rainforest-clad slopes that sweep down to floodplains teeming with forest life. The country is also home to a myriad of islands where angler dreams come true with plenty of game fish on offer including the Sailfish. A superb fishing holiday destination. 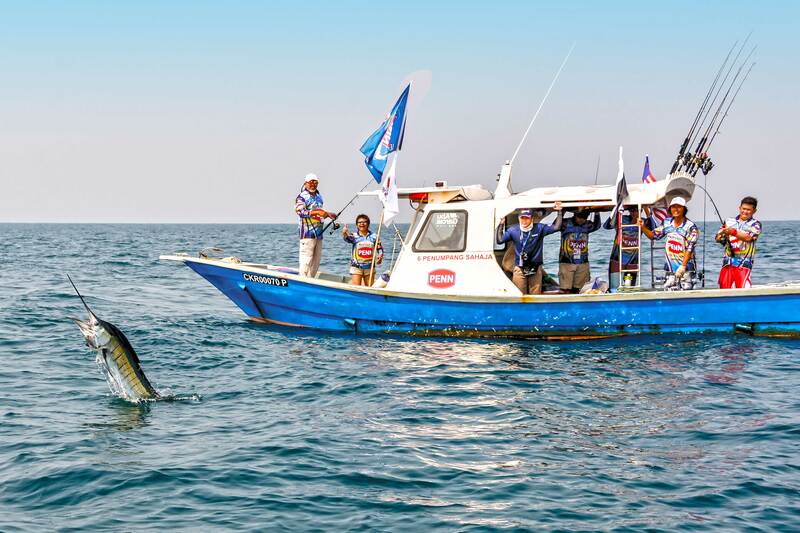 Kuala Rompin offers one of the best spots to catch Sailfish in Asia and around the world!